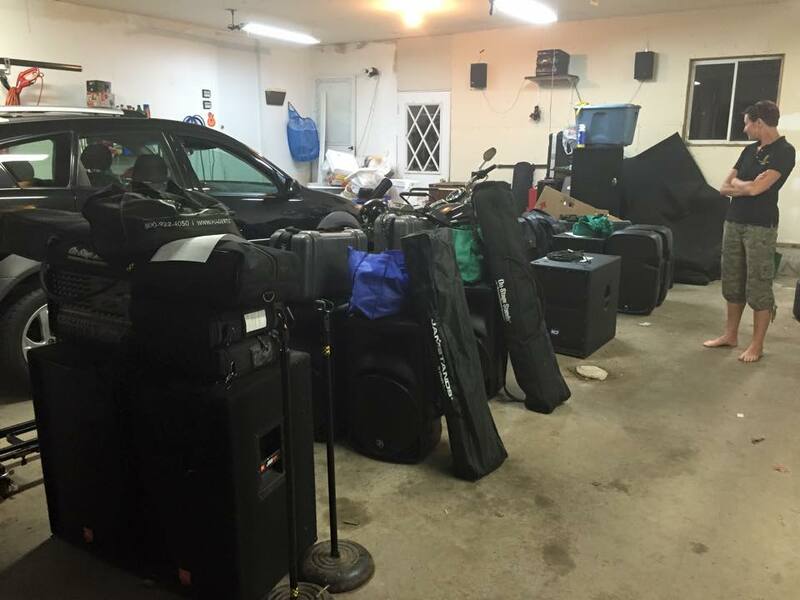 We rent small and medium sized PA systems, stage lighting, amplifiers, microphones, wireless microphones, powered and passive speakers, powered and passive monitors, stands, cables, backline, and other stage accessories. Rental fees are charged by the day and payment is expected at time of pickup/delivery. All major credit cards accepted. Delivery available to most areas within a 50 mile radius for a small fee. 4242 Manor Wood Dr. S.